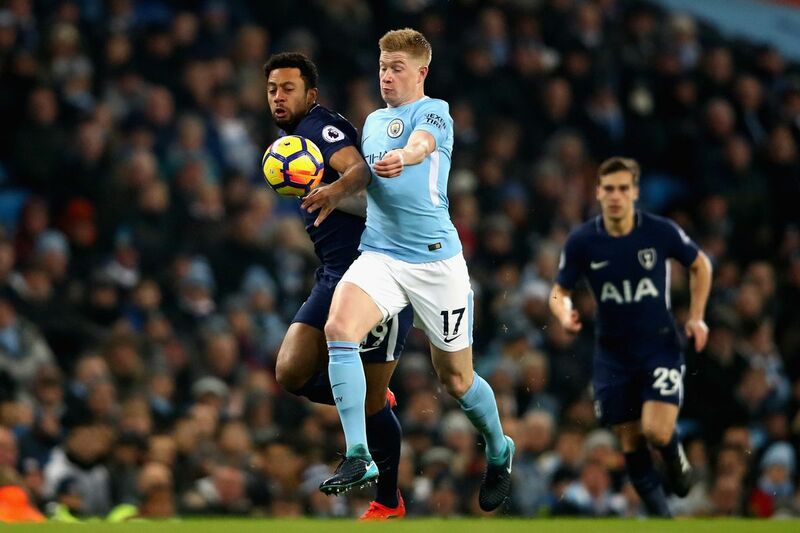 In the tenth round of the English Premier League we will have a big match between the formations of Tottenham and Manchester City. Tottenham come to this meeting once again among the best teams in this Premier League and one of the teams that tries to counter the power of Manchester City who has come to dominate this league and with a cast of respect led by Pep Guardiola, Citizens this year appear at this stage of the championship to chase Liverpool top spot. Tottenham come to this meeting in fifth place in the Premier League with twenty-one points won with seven wins and two defeats with 16 goals scored and seven goals conceded. Playing in his home loaned home, Wembley, Tottenham have two wins and a defeat with five goals scored and three conceded goals. Tottenham after the only home defeat to Liverpool by two balls to one won their next four matches beating Brighton, Huddersfield, Cradiff and West Ham. because after three days the London team only secured a point in the league millionaire. For this game Janssen and Vertonghen are low. Manchester City appear in this tenth round in second place in the English Premier League with 23 points but with less than a game that Liverpool that this journey has fulfilled its part beating at home to Cardiff City. After nine games Manchester City have seven wins and two draws with 26 goals scored and just three conceded goals. Playing away from home have two wins and two draws with eight goals scored and only one goal conceded, a goal conceded in the move to the ground of the Wolverhampton of Nuno Espírito Santo. City come from two big wins, the first on their final day at home against Burnley with five balls to zero and the second to count for the Champions League, by three balls to zero against Shaktar Donetsk in a game to count for the Champions League. Claudio Bravo, Danilo, Mangala, Gundogan and Sandler are expected to be absent for this meeting in London. I believe that in this game we will have here both teams to score, two teams of great power and that certainly will seek the goal. That’s why I believe both teams will score.